United States Army soldiers who served in Afghanistan alongside former prisoner of war Sgt. Bowe Bergdahl are speaking up to condemn their one-time colleague and those who are labeling him a hero following his release from Taliban custody this week. Republican lawmakers were quick to pounce on the White House over a recent under-the-table arrangement that relinquished five Guantanamo Bay detainees in exchange for Bergdahl, a 28-year-old soldier caught by the Taliban in 2009. 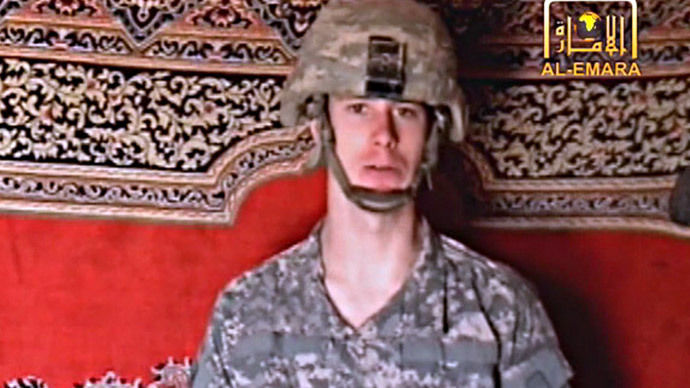 Others are now voicing their outrage too, including many soldiers who say that Bergdahl willingly deserted the US Army five years ago and indirectly caused the deaths of a half-dozen American troops as a result. One of the more vocal critics of the just released soldier is Nathan Bradley Bethea, who told The Daily Beast this week that he served in same battalion as Bethea at the time he went missing in June 2009. 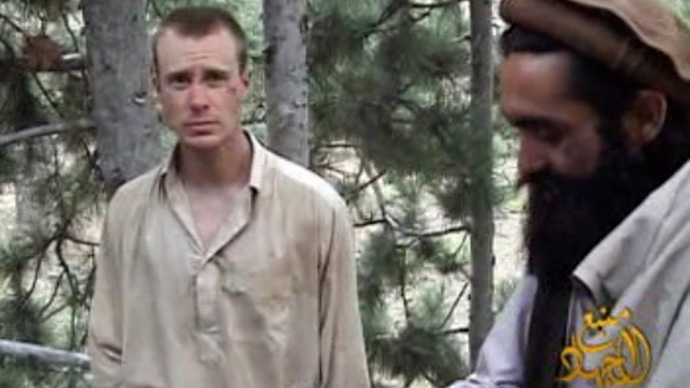 According to Bethea, Bergdahl did not “lag behind on a patrol” as cited in news reports five years ago. 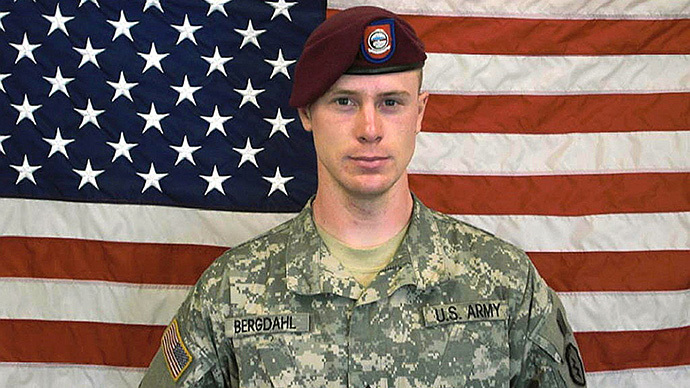 Instead, he wrote, Bergdahl stayed awake one night and then fled their outpost in the city of Sharana on foot. Others who served in Afghanistan have corroborated those claims. Bergdahl was reportedly moved to a hospital in Germany after being released by the Taliban over the weekend, and is expected to soon return to the US. When it gets there, though, some of his former colleagues say he should be held responsible. According to CNN, a senior Pentagon official said charges are not likely. 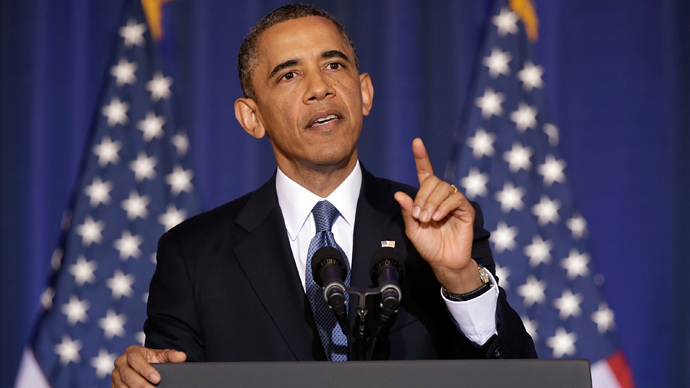 “Five years is enough,” the source told the network. 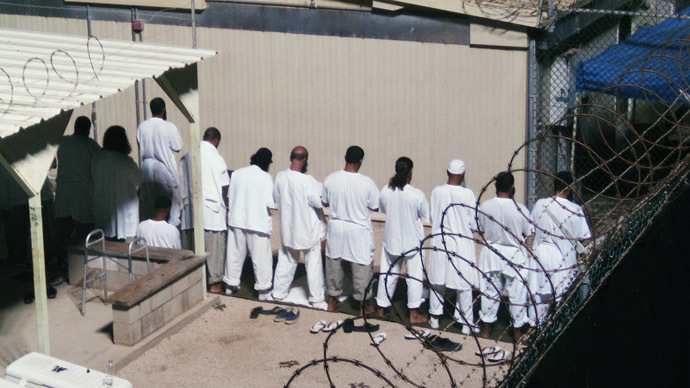 As a number of prominent Republicans condemned the trade, more light has been cast on the Guantanamo detainees who were transferred to Qatar in exchange for Bergdahl. Each is in their early-to-mid 40’s, and some were considered “likely to post a threat to the US, its interests and allies,” according to documents obtained by NPR’s Tom Bowman. Mullah Mohammad Fazl has confessed to serving as the chief of Staff of the Taliban Army who is wanted by the United Nations for possible war crimes, including the murder of thousands of Shiite Muslims, according to the Joint Task Force Guantanamo information provided to Bowman. Also wanted in connection with the untold Shiite deaths was Mullah Norullah Noori. The Joint Task Force concluded that Noori had a close relationship with Supreme Taliban Commander Mullah Muhammad Omar as well as senior members of Al-Qaeda. Perhaps the most notorious of the transferred detainees was Khirullah Said Wali Khairkhwa. Khairkhwa, per the Task Force documents, was directly associated with Osama Bin Laden, Supreme Commander Omar, and represented the Taliban in a number of meetings with Iranian officials who sought plans to attack US and coalition forces in the Middle East. Both Abdul Haq Wasiq, the former Taliban Deputy Minister of Intelligence, and Muhammad Nabi, a “senior Taliban official who served in multiple leadership roles,” are believed to have fought against American forces after the September 11, 2001 terrorist attacks while helping other leaders evade capture.